I hope you enjoy St. Patrick's Day! 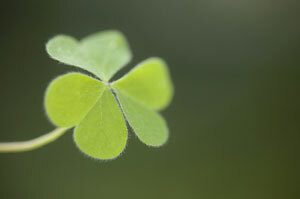 The life of St. Patrick is celebrated around the world with parades,music, food and fun. 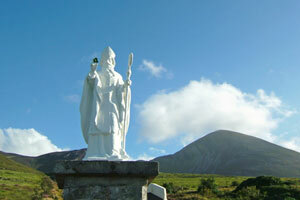 Patrick is the favorite patron saint of Ireland and is remembered each year on March 17th. Everyone can be Irish for the day and enjoy the festivities! If you have a chance to visit Ireland, you will enjoy the many sites associated with St. Patrick's life. The St. Patrick Centre in Downpatrick, Northern Ireland, houses an extensive multimedia display of the Saint's life and work. The Down Cathedral and St. Patrick's burial site are on the grounds next to the Centre. In the nearby Down Museum, you will see artifacts from St. Patrick's time. The scenery and culture of County Down is worth the drive north. If you make a trip to the Emerald Isle, you will notice St. Patrick's name on streets,cathedrals, colleges and other institutions along your journey.